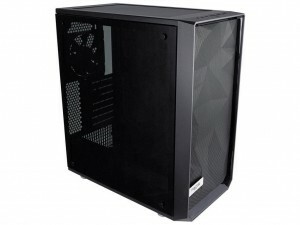 Supports AMD AM4 Socket CPUs (Raven Ridge, Bristol Ridge, up to 65W). 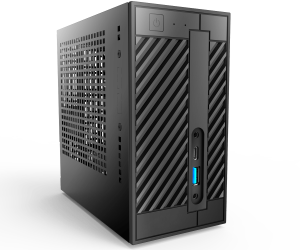 Similarly configured to our Prime Intel desktop, this machine packs a punch with a small footprint. 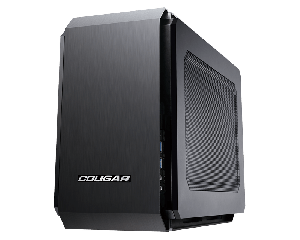 It can even be configured with a quad core processor for that most demanding needs. At SWS we offer a prebuild for almost any situation and need.